Today is a big day for me; my friends from home are coming to visit! 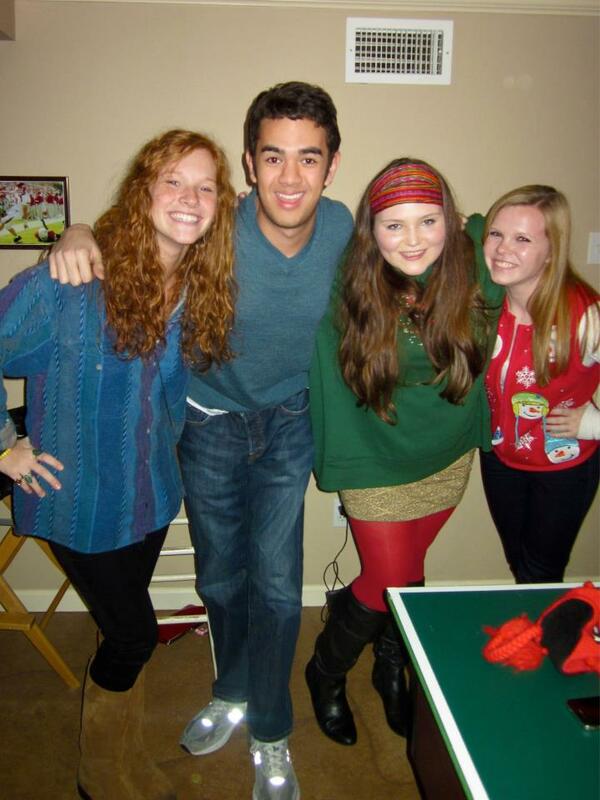 Harriett, me, Jodi and Laura Ann over Christmas break. I’ve been really lucky to have some incredible friends from home that I have stayed close to through the almost three years since I’ve moved to college. We talk every day; I come to visit them; they come to visit me. It’s not easy knowing that we’re going to spend the rest of our lives having to make visits to see each other rather than being in the same place, but it’s what we’ve got to do. This week is one of those visits, and I couldn’t be more excited! It’s a rare occurrence for them to get to come visit me in Evanston, although a few have gotten to make the trek up here at one point or another. Christa and Laura Ann came to visit last year and met my best friend here, Jonny. I love getting to show them a slice of my Northwestern life, even if it is glorified (I definitely don’t go into Chicago as often as we’re about to), and introduce them to all of my friends here. It’s really cool seeing my worlds collide. My friend Jonny even came to visit me in Little Rock this summer and got to see what my home life was like (again glorified – we went to the lake!). He has really connected with my friends from home, and they’re excited to see each other! 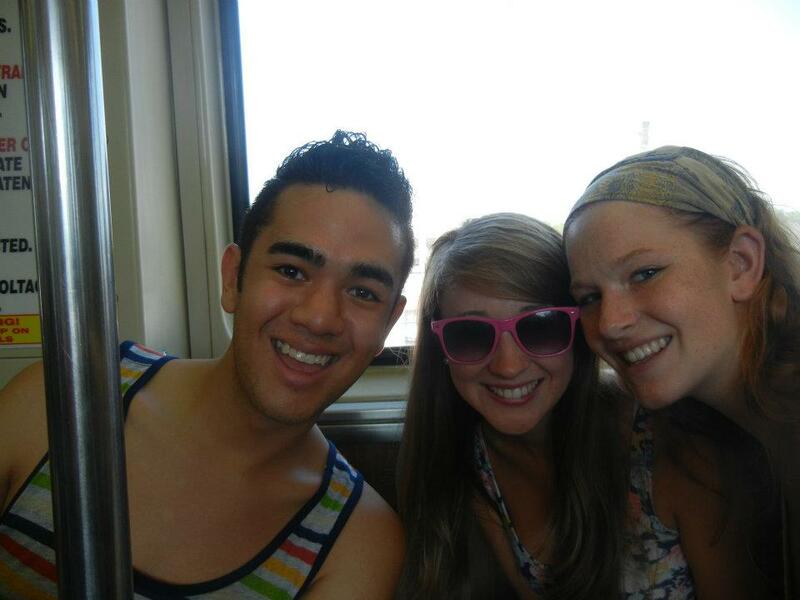 Harriett, Addi and I stayed in Evanston last summer to go to Lollapalooza. These visits make me feel like an adult and a teenager at the same time. We’re having a blast and acting like we always have around each other, but the circumstances are much more “grown-up.” One day, this is what we’re going to be doing with our kids! If I know anything about this week, it’s that it will go too fast. Before we know it, they’ll be packing their bags and leaving for the next big break between seeing each other. It’s the nature of visits. But I also know that there will be more to come. 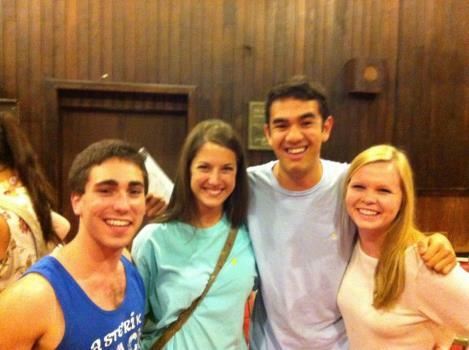 Although the gaps between seeing each other can drag on, the trips themselves are some of the best days of our lives. I can’t wait to see you guys. A Northwestern student, Dmitri Teplov, was found dead yesterday in his dorm room, the second suicide this year. This post from NU’s normally satirical webzine Sherman Ave. hits on some important issues about mental health and standing together as a community. To those suffering with mental health issues, you are not alone. 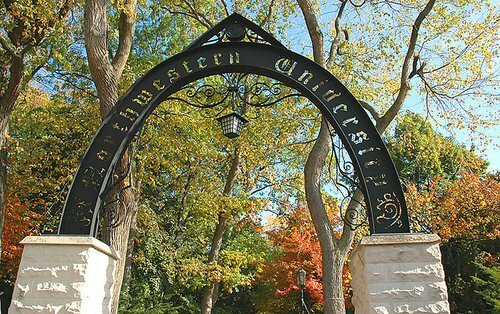 When I committed to Northwestern in the spring of my senior year of high school, I imagined a multitude of joys and wonders. I wanted to make the most of my four years at college; I wanted to make dozens of amazing friends, I wanted to cherish every single piece of knowledge I could, and I wanted to find a higher sense of purpose and calling in my life. The untimely death of my peers was not something I had included in this idealized perception of my time here.